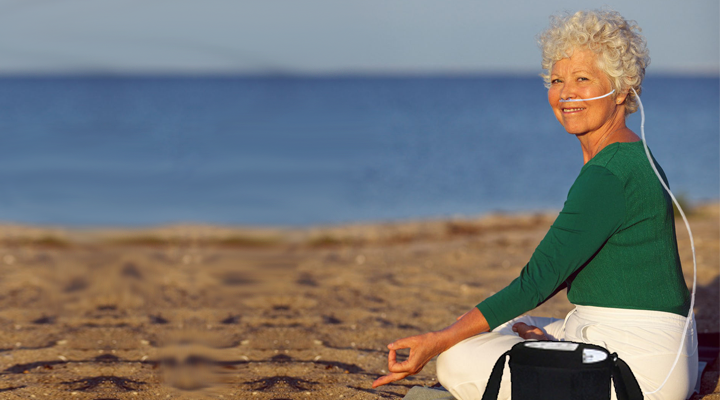 Leave the standard nasal cannula in the hospital and bring home The World’s Most Comfortable Nasal Cannula! 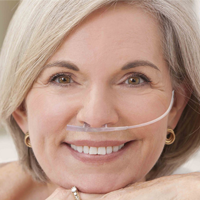 We designed the Oxy-Breather’s single-sided nasal cannula to eliminate as much plastic from the face as possible. FREEDOM to Live Life Again! The Oxy-Breather is a single-sided cannula system consisting of a reusable earpiece assembly which supports our single-sided nasal cannula. A clothing clip is also provided to secure the hose and prevent pulling and tugging. It’s as easy as inserting the nasal prongs into your nose, putting on the earpiece, and attaching the clothing clip to your collar or shirt. Watch the video for detailed instructions. The World’s Most Comfortable Nasal Cannula. The Happiest Customers.